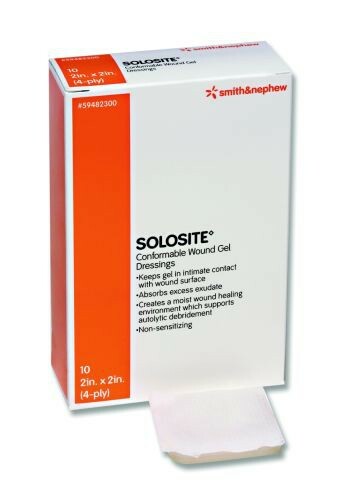 SOLOSITE Gel Conformable is designed to keep the gel in intimate contact with the wound bed. It is ideal for packing into and around the sides of the wound. 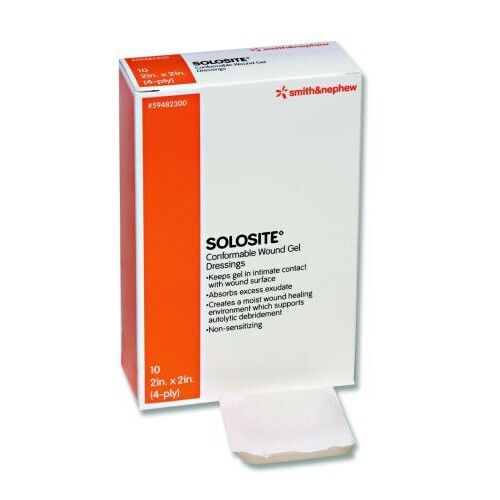 While wound gels alone tend to pool at the base of deeper wounds, leaving portions of the wound bed uncovered, SOLOSITE Gel Conformable maintains close contact of the wound surface and the gel.